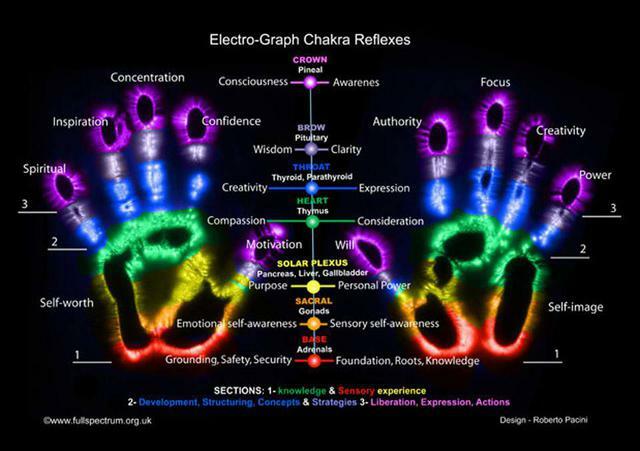 In preparing for an informational speech on Reiki in Hospitals, I have come across some pictures that strive to show the energy that comes from reiki hands. 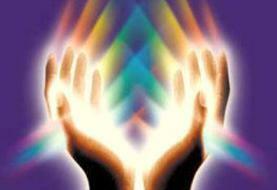 Scientist are now measuring the flow of energy & change in actual temperature on reiki hands giving treatments. 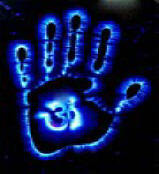 Some people experience their hands getting hot and then cool as a sign to move to the next chakra/hand positions. 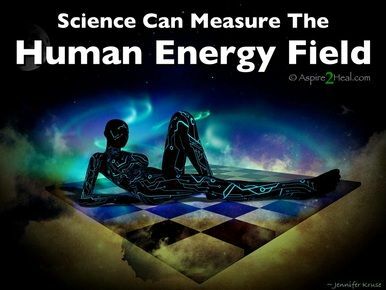 Science can now measure the human energy field, take pictures of auras and measure changes in the electrical current on the skin surface. 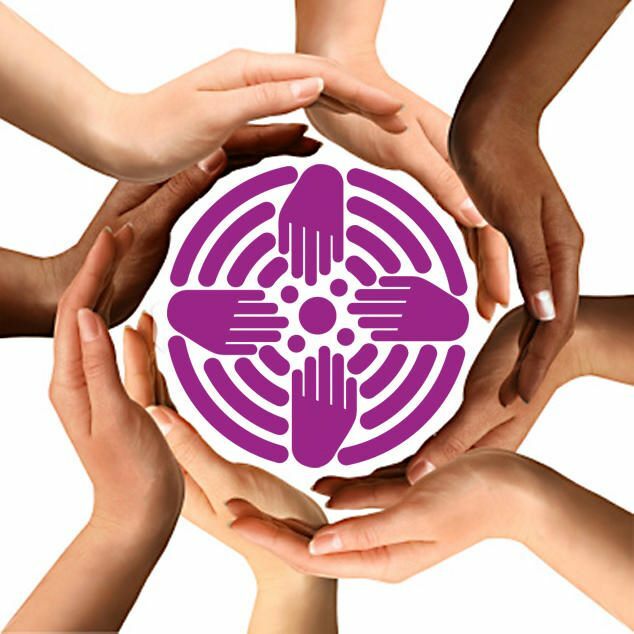 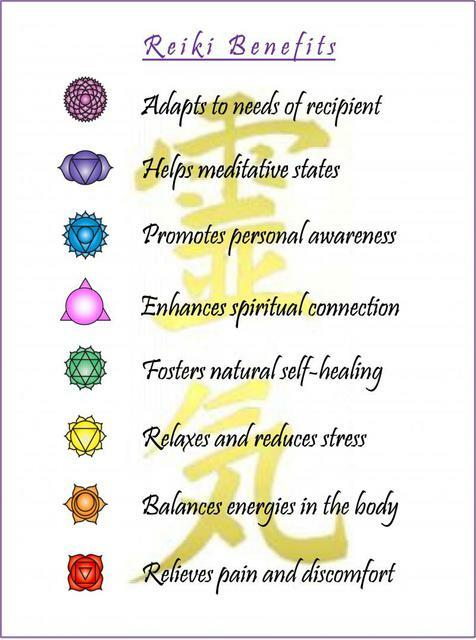 Reiki is being studied more and invited into more hospitals, nursing homes, hospice, cancer center and animal hospitals as alternative therapy to aid patient pain and increase healing times. 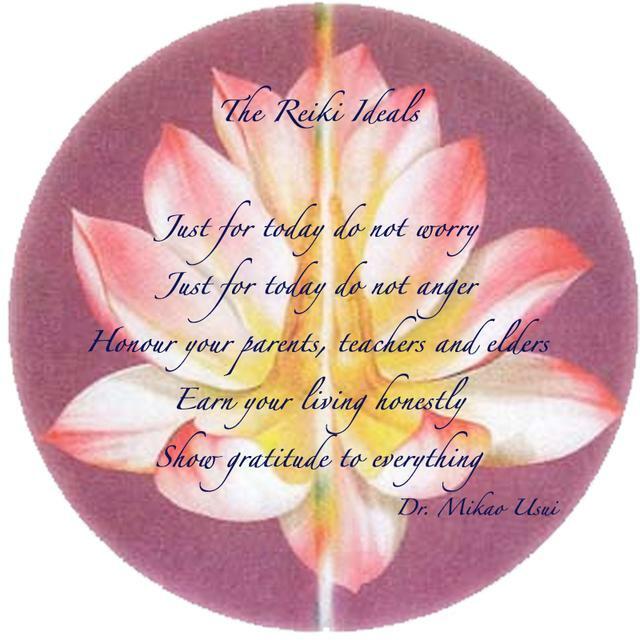 I can help you begin to learn about Usui Reiki first level online....go to tab "where do I begin". 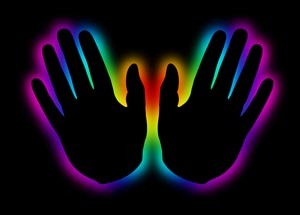 Usui Reiki is a good begin point to first learn about Reik and then later explore all the other energy systems & unique forms of reiki on this website. 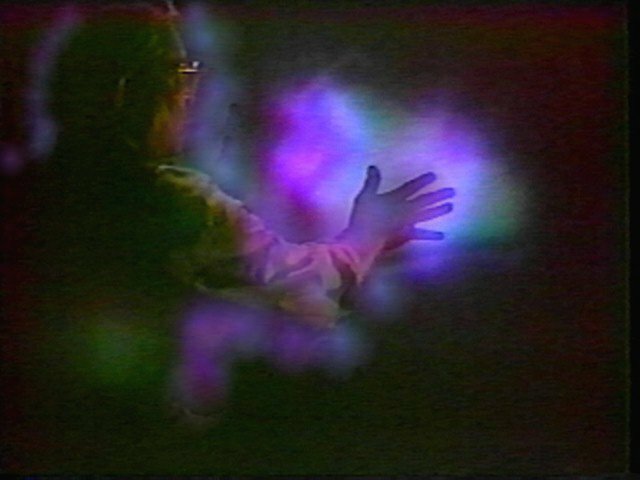 Suggested donation is $15 through paypal for this attunement to help keep this website up functioning and to help add new information.